Wedding registries are synonymous with Macy’s. After all, Macy’s is credited with creating the first ever wedding registry in 1924. Back then, couples were getting married younger and leaving their parent’s homes to live with their new spouses. 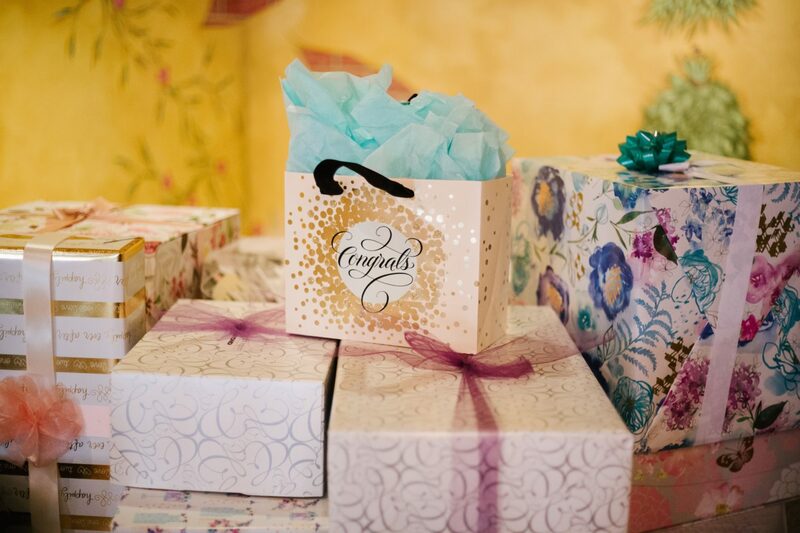 Living alone before marriage was rare and Macy’s recognized the need for a wedding wishlist—thus giving wedding guest’s the opportunity to gift couples their household needs. Over the years, Macy’s has evolved as a company—from dry goods to homewares, apparel, and more—and has become the first stop for many couple’s beginning their wedding registries. Everything from Martha Stewart linens, to the entire line of KitchenAid stand mixers (and the impressive suite of attachments) can be found all in one place. And in the age of technology, even more can be found online and added to your universal gift registry. As expected, we at Blueprint see a lot of wedding registries, and Macy’s is one of our top retailers for gifts. We’ve gathered a list of the top 10 wedding registry gifts across Blueprint wedding registries, so you can see what everyone loves and add it to your own. 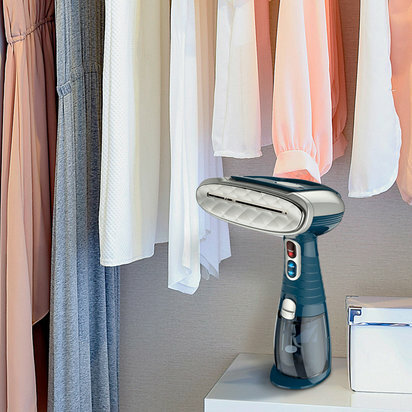 Who needs the bulk of an iron and ironing board when you can just steam your clothes to smooth perfection? 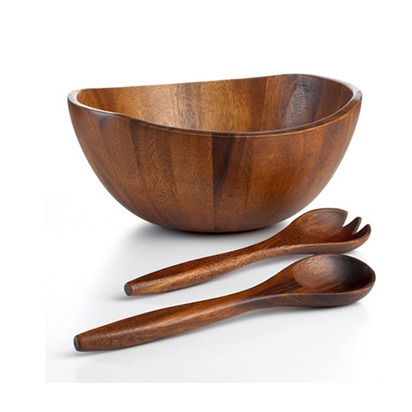 Perfect for serving up gorgeous salads for casual dinners and special occasion alike. 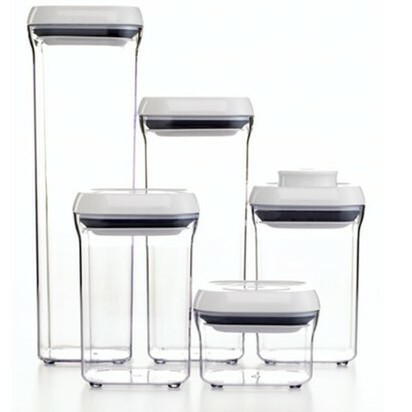 Keep your favorite leftovers and snacks fresh with OXO’s clever, airtight design. This set will make for serious #pantrygoals. Maximize your closet space with some added shelving. 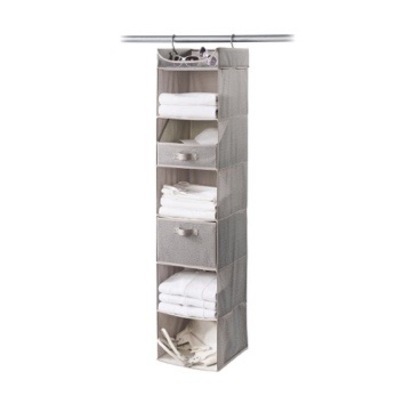 No need for tools either, this sturdy tweed closet organizer hangs directly from your closet rod. 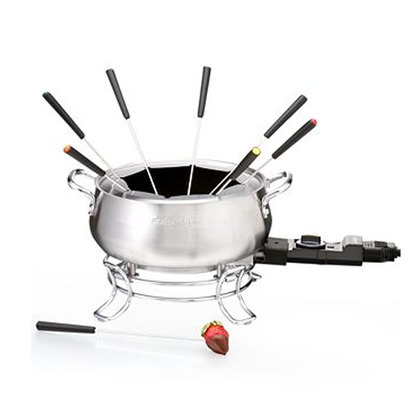 This isn’t your parents’ fondue set. This one’s electric (thanks technology) and included color-coded sticks so treats don’t get mixed up. 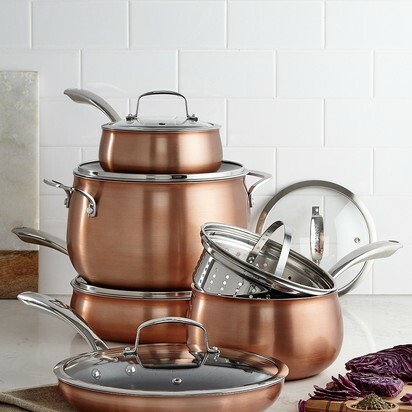 Copper cookware is stunning, but can also get pricey. This set is affordable and perfect for any kitchen, home or Michelin alike. Nothing says adulting like having a stocked home bar. 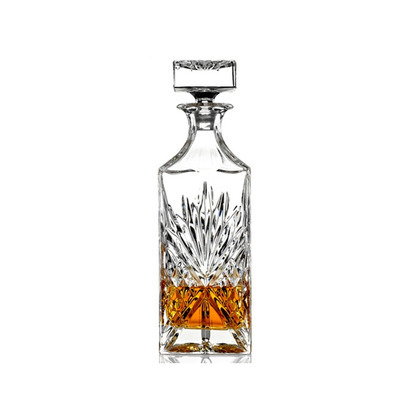 Complete the look with this gorgeous whiskey decanter. Few things say sophistication as well as Kate Spade. 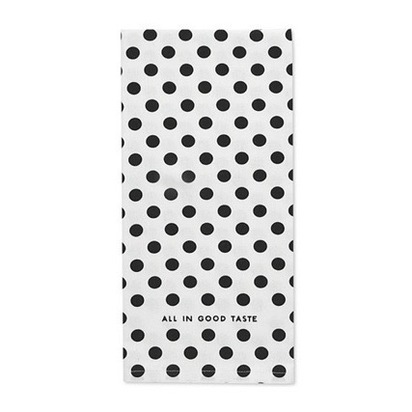 These kitchen towels are a fun, refined way to add some pop to your kitchen. Actually look forward to vacuuming! 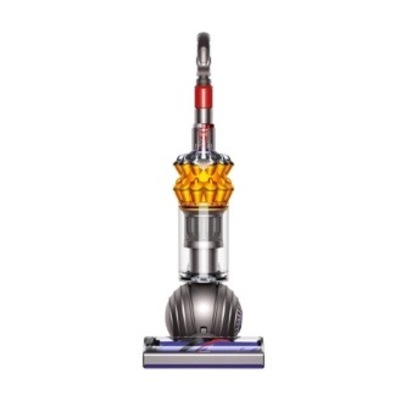 The Dyson is impressively lightweight, easy to maneuver, and registrants love its modern, sleek design. Pizza stones make homemade pies taste like it came from your favorite restaurant. Laroma makes pizza-making easy by adding handles and including a pizza cutter. 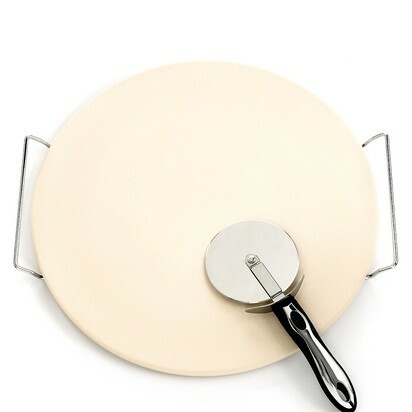 Laroma Pizza Stone Set, 15"
Registrants love Macy’s because of its convenience factor. Most of your wedding guests won’t have a problem purchasing a gift from an online universal registry, but what about the more traditional guests who prefer a physical store? Macy’s department stores are everywhere and chances are the more traditional wedding guests will know where to find one. Guests can browse your universal registry, decide on a gift, and pop into their local Macy’s store to purchase it in person. Everybody wins! Have you checked out Blueprint Collections? Browse our Macy’s Collection and add your favorites directly to your wedding registry. If you love them all, add the entire collection in one, easy click! Our head of content dives deep into everything you should know about this amazing board—plus a bonus recipe!